BSc (Hons), MCSP, AACP, HCPC reg. Josef was brought up in Herefordshire, graduated from Leeds Metropolitan University in 1994, and worked in many hospitals and practices across the UK. He spent a year at the War Memorial Hospital in Michigan, USA, 1997-8. In 2005 he qualified in the use of acupuncture for the treatment of pain, following this with further courses in acupuncture, including sports injuries, pregnancy and chronic pain. He is a member of the Acupuncture Association of Chartered Physiotherapists and will use this in conjunction with other physiotherapy techniques. 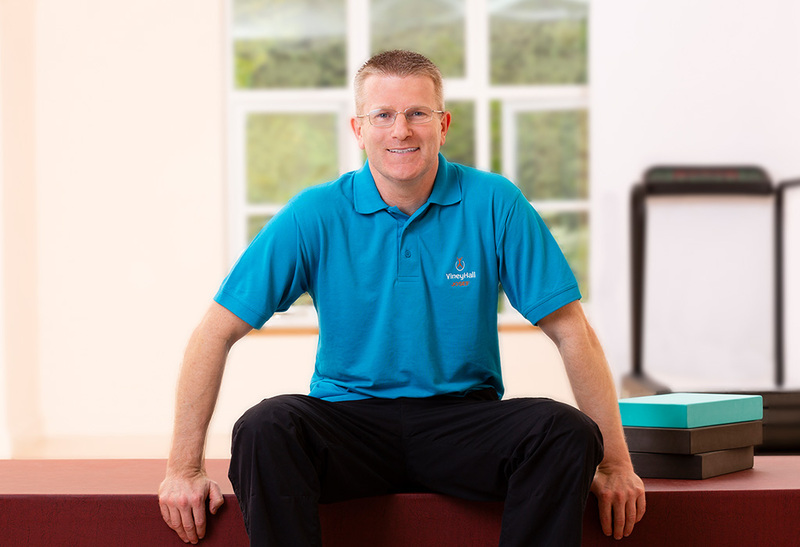 He has worked in private practice since 2005 and currently also works in Ledbury. Josef brings a wealth of experience to Viney Hall. He’s also a keen cyclist. I wouldn’t go anywhere else. Friendly staff, fantastic treatment – always sorts me out!! Thank you. I always have such excellent care. Pilates reinforces all the good practice. I spread the word far and wide.